Ms. Marvel is the initial superhero identity of Major Carol Danvers, created by writer Roy Thomas and designed by artist Gene Colan. Major Danvers debuted as an officer in the United States Air Force and security chief of a restricted military base, where Danvers met Dr. Walter Lawson, the human alias of alien Kree hero Captain Marvel. Danvers was caught in the explosion of a Kree device, and experienced a fusion of alien Kree and human genes; she resurfaced with superhuman abilities and became Ms. Marvel. Danvers, later experimented upon by the alien race known as the Brood, underwent a transformation into a newly empowered character called “Binary”, unleashing the potential within in her genetic structure, eventually changing her alias once again to Warbird. Danvers turns to alcoholism, struggling to come to terms with the changes to her powers and memories. Ms. Marvel in most of her appearances has been portrayed as a strong character, facing difficult challenges for anyone of her talents, from traitorous teammates and time-traveling sorcerers to alien invasions. 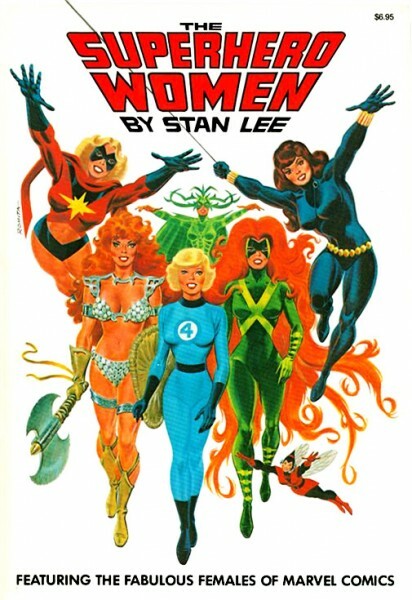 For the other Marvel Comics characters bearing the same Heroic Identity, see Sharon Ventura and Moonstone. 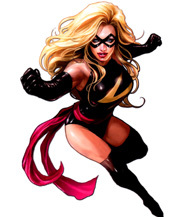 This list contains every appearance of Ms. Marvel available in a collected edition. 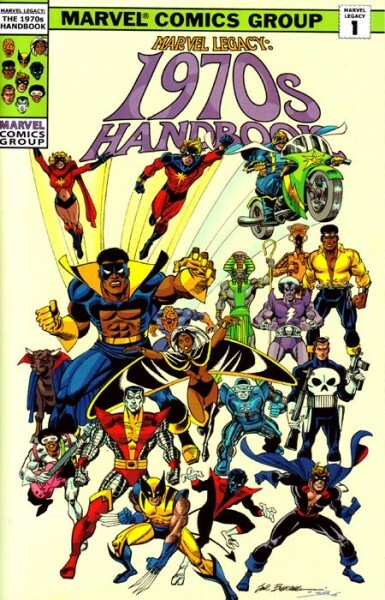 Many of these issues have been collected in a similar fashion, but in volumes with different names. HC means hardcover and SC indicates softcover.